This course helps you understand and apply two popular artificial neural network algorithms: multi-layer perceptrons and radial basis functions. Both the theoretical and practical issues of fitting neural networks are covered. Specifically, this course teaches you how to choose an appropriate neural network architecture, how to determine the relevant training method, how to implement neural network models in a distributed computing environment, and how to construct custom neural networks using the NEURAL procedure. 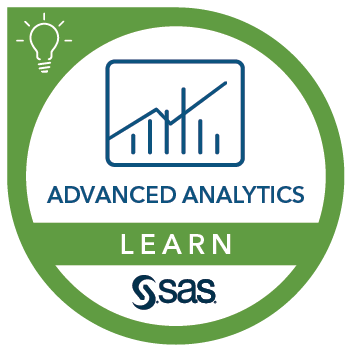 have completed the SAS® Programming 1: Essentials course or have equivalent knowledge.